Ohio Antiques Aunties Antique Mall - Shop 20,000 sq. 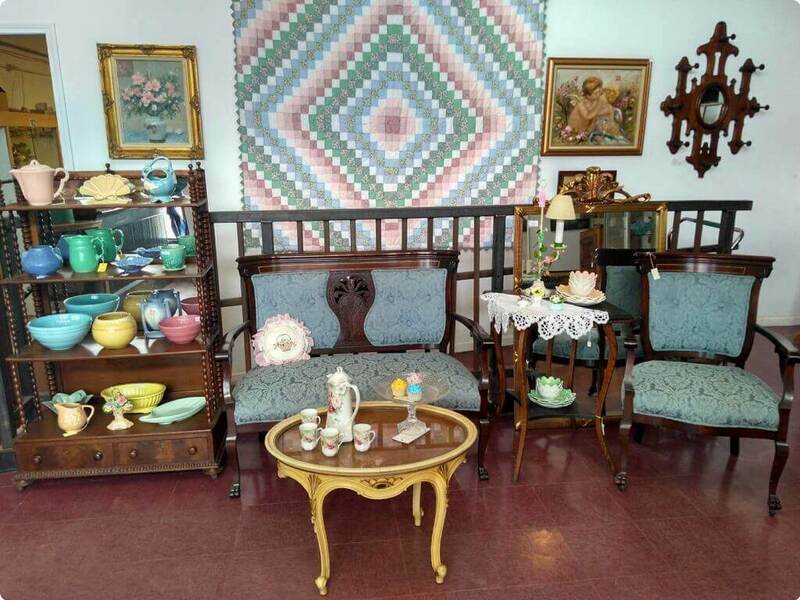 ft.
Aunties Antique Mall is Geauga County’s Largest Treasure Chest and your resource for antiques, vintage, and collectibles. Serving Geauga County for over 20 years. Aunties will be closed on April 21, Easter Sunday. Are you looking for the perfect accent piece to finish off your office? Maybe you need a beautiful centerpiece for your daughter’s wedding. Aunties Antique Mall in northeast Ohio is conveniently open 7 days a week, 360 days a year. So what are you waiting for? 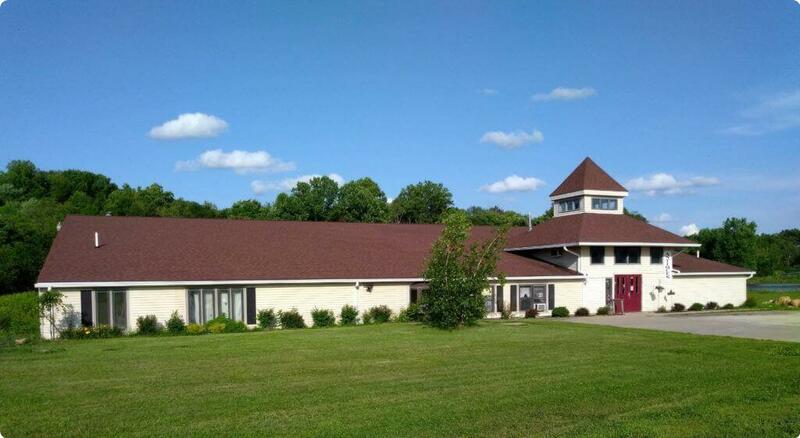 Aunties Antique Mall is the largest antique mall in Geauga County at 20,000 square feet. We have over 150 booths and showcases displaying the treasures sourced by our 60+ vendors. 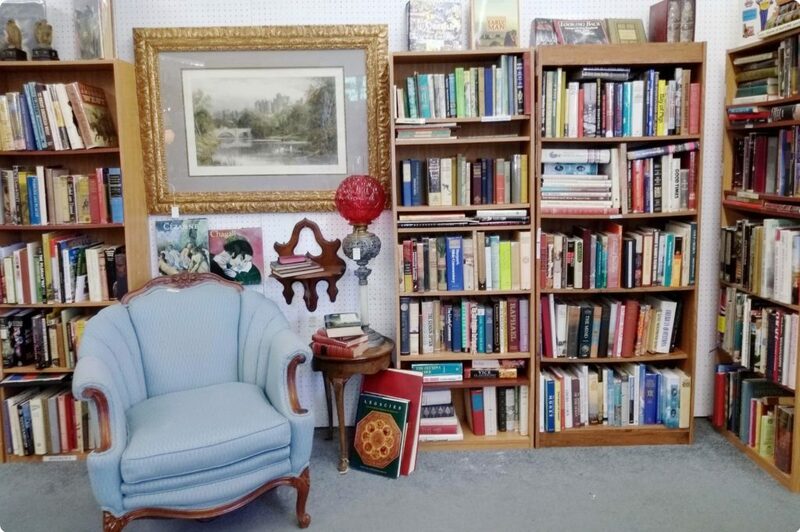 At Aunties Antique Mall, you can browse thousands of unique and beautiful items. From hand-made furniture to antique silver or vintage glassware, our selection is sure to impress. Shop for jewelry, clothes, collectibles, furniture, coins and more. Browse our mall today for must-have hidden gems.